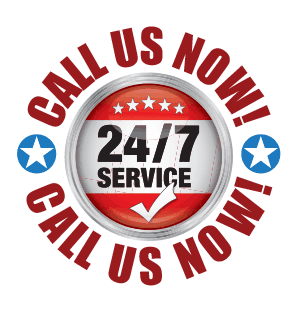 24/7 SAME DAY HEAT PUMP & AIR CONDITIONING SERVICE. 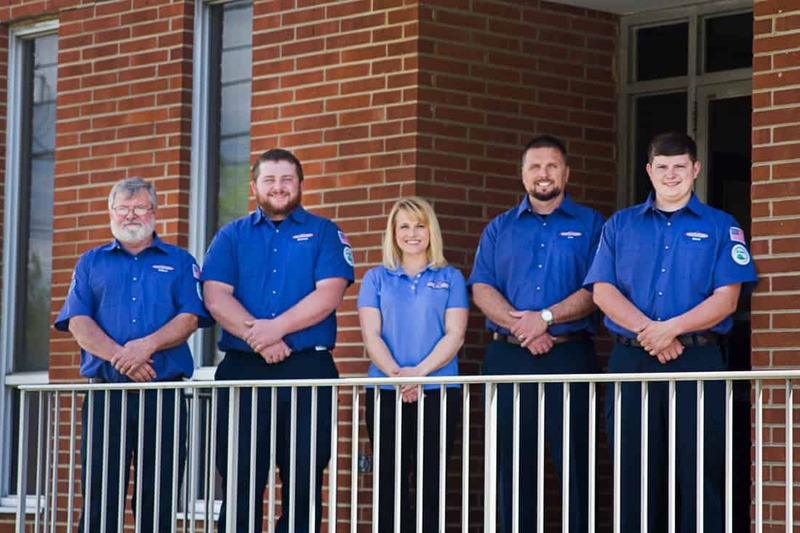 We can help you maintain and repair your HVAC system, or replace it completely. We also provide periodic inspections, routine repairs, as well as immediate emergency service. We provide professional services for residential heating & air conditioning. We understand that no other single system in your home plays a larger role in your comfort or how much your utility bill will be than your heating system. That’s why we specialize in comfortable, cost-effective heating solutions. Call Master Plumbers at 336.676.5544 today to schedule your appointment, or click here to contact us.